For over 10 years we've continued to develop and improve educational systems. Long-lasting cooperation with our users enables us to understand your needs and helps us service you better. We are now happy and proud to present our original interactive response system which makes communication inside the classroom easier, faster and more efficient. 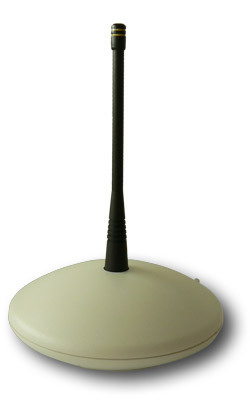 Signal carrying distance 120-150m without drop-outs! 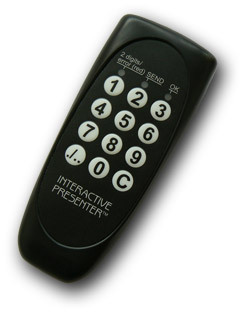 Using the Interactive Presenter response system is a unique way of maximizing knowledge absorbability and teaching attractiveness. It can also provide detailed qualitative and quantitative understanding of participants profiles, opinions and group characteristics.